Have you heard about alternate day fasting plan? It’s a form of intermittent fasting. 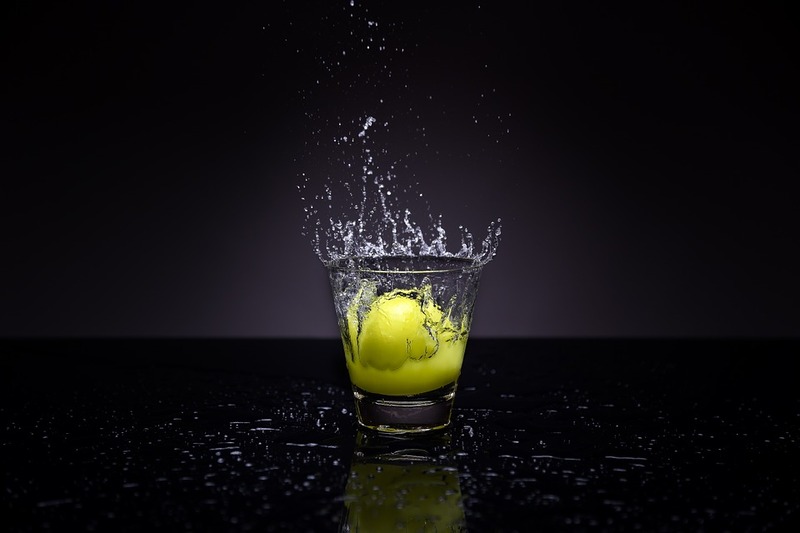 Intermittent fasting is the hottest diet trend and getting very popular right now. It’s easy to follow, no measuring, no weighting and every other day, no cooking. That is unless you have to cook for your family. Even on your fasting days you can have 500 calories. On your no fasting days you can eat anything within reason (not a whole pizza).For best results, eat clean. 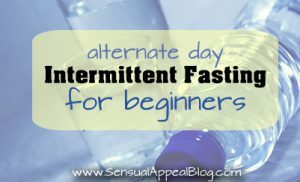 Alternate day fasting is gaining in popularity because of it’s simplicty. Eat one day (within reason) and fast the next day. You can have 500 calories on your fasting days. What could be simpler than that.The hype over intermittent fasting is understandable, it is an easy way to lose weight around the middle, plus it is good healthy way for you to eat and change your lifestyle. Not only will you get the pounds off, you will have positive health benefits. Improved heart health, better brain function, increased life span and possible prevention of many chronic diseases. Advocates of fasting think we are now getting closer to fasting being accepted as a healthy practice. 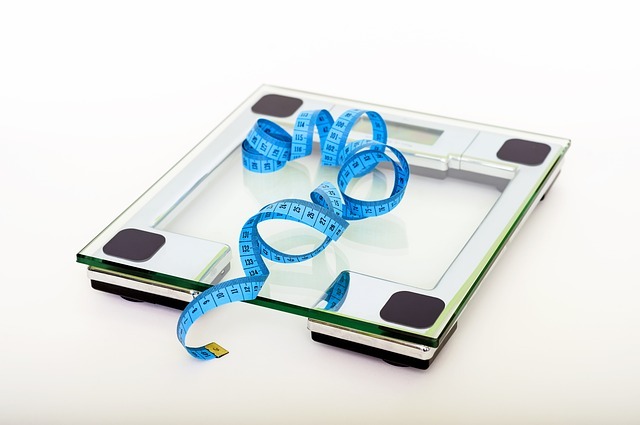 Think you don’t have the time for a weight loss program? No extra time is needed to follow this diet (lifestyle) plan. In fact it might even save you time. If you are stretched to the limit, raising a family, working full time or taking care of grandchildren or all of the above, this program is just what you need. No fuss, no special foods, no weighting or measuring, no counting points, no going to meetings. Alternate fasting will be the easiest way to lose all the weight you want to lose in a short period of time. No planning ahead, no hassle, simple. Start by eating clean. You will find It easier to fast when your body has prepared for it. For one week, give up smoking, no alcohol, no red meat, give up processed food and high sugar content foods. First day, fast. No solid food all day. If you are really hungry, have 500 calories of clean food. Make sure they don’t contain added sugar or high carbs. Drink a gallon of water a day. You can have coffee or tea, black, preferably green tea. And just keep drinking the water. Good for you, you are now on your way to a healthier eating plan and great strides toward your weight loss goals and better health. Some authorities think that fasting every other day is too often. They think 1 or 2 days a week is best for optimum health benefits. The ebook EatStopEat is a excellent informational source about alternate day fasting. This diet is very easy to do, once you adjust to the “not eating for specify lengths of time” mode. If you can adjust your mind-set to not eating and not being hungry it will become a very easy system to follow. But it will take time to become accustomed to this new lifestyle. One of the best features is you are capable of losing all the weight you need or want to lose in a relativity short amount of time. But wait, even when you reach your goal, don’t go back to your old ways. You will just gain all the weight back. If you are comfortable with this pattern of eating, don’t change. Just add a little more food to what you are eating now. Keep weighting yourself to see how you are doing. If you start to gain, just cut back on the amount of food you are eating. That’s why it great to log everything into a journal. Everything that goes in your mouth gets logged in. That gives you so much control over your weight loss ups and downs. Hopefully, mostly all downs. Any fasting method gives the body a chance to rest and rid the body of toxins, plus regenerating your cells . So not only will you lose weight you will be giving your body a much needed rest. So try alternate day fasting or any of the other fasting plans on this website and see what works best for your body. I’m sure you will find the best plan that works for you. Alternet day fasting sounds like a good idea. I think one has to be disciplined to adjust to that habit. I am certain it will work but I am not certain about the guidelines for fasting. Can you have breakfast when you are fasting? I agree with you that one should try to keep the weight off once the objective is achieved. There is no point in always starting from scratch. I think it is a great way to lose weight and keep healthy. I read why fasting make people healthy because when fasting our body detox naturally. You clean all the material that harm to your body. How long to see the result of this program?